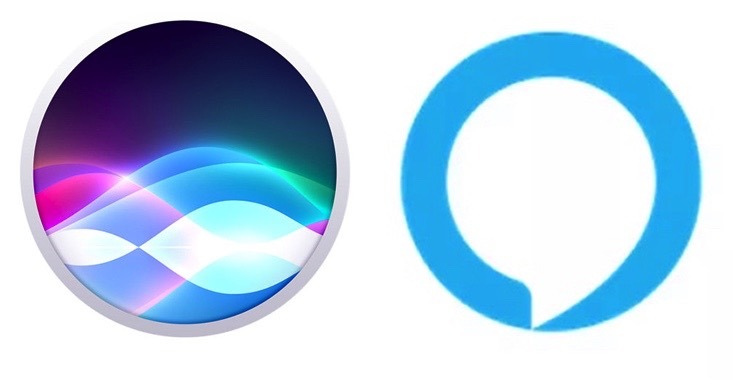 “Siri” & “Alexa” … “female technology leaders” « Adafruit Industries – Makers, hackers, artists, designers and engineers! AI: a consumer perspective | LivePerson. …we asked respondents if they were able to name a famous male and female leader in technology. In stark contrast, 49% of consumers saidthey were able to name a famous male tech leader, with the top choices being (1) Bill Gates, (2) Steve Jobs, (3) Elon Musk, and (4) Mark Zuckerberg. When it came to female leaders in tech, however, consumers were less confident, as only 8.3% claimed they could name a female tech leader. When tested, a mere 4% could actually give a name — and a quarter of them listed “Siri” and “Alexa” as female technology leaders.